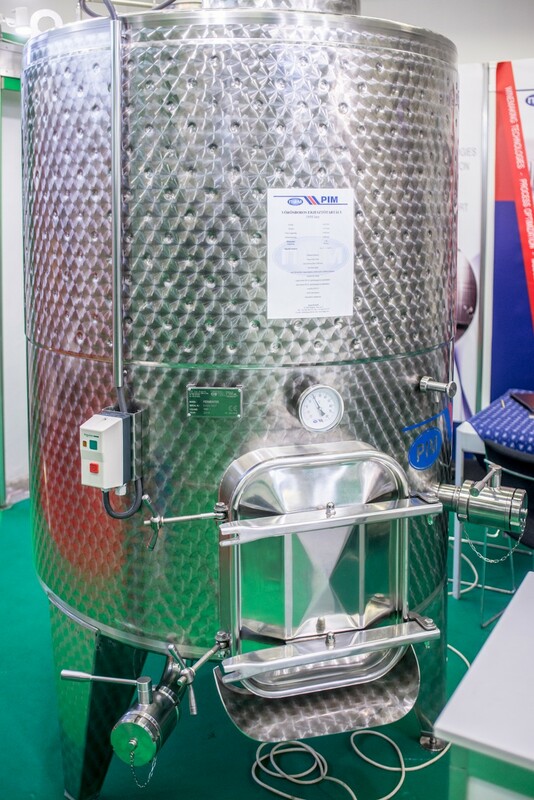 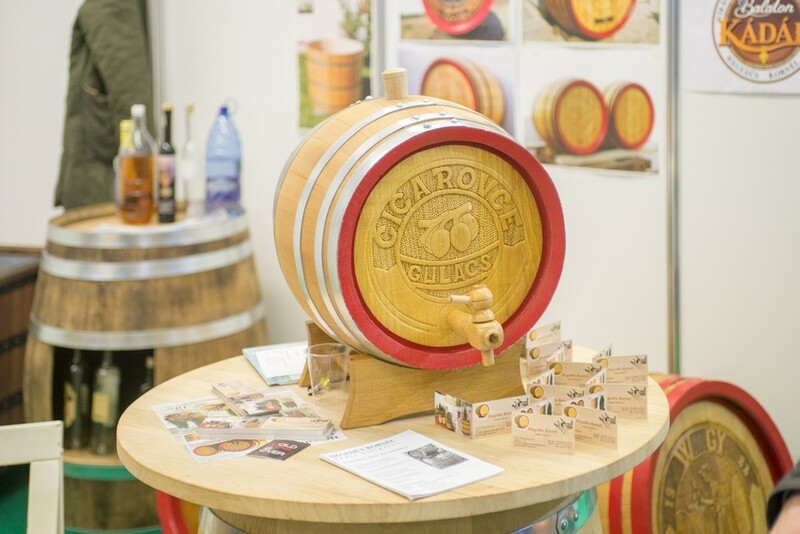 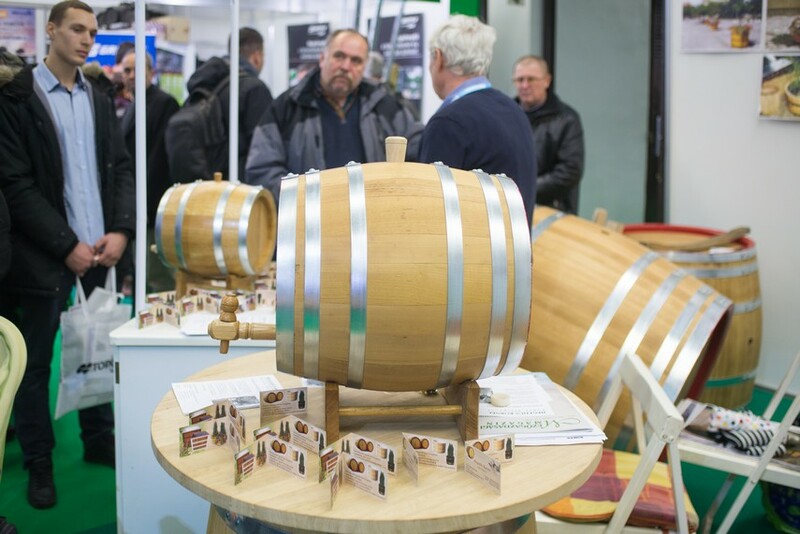 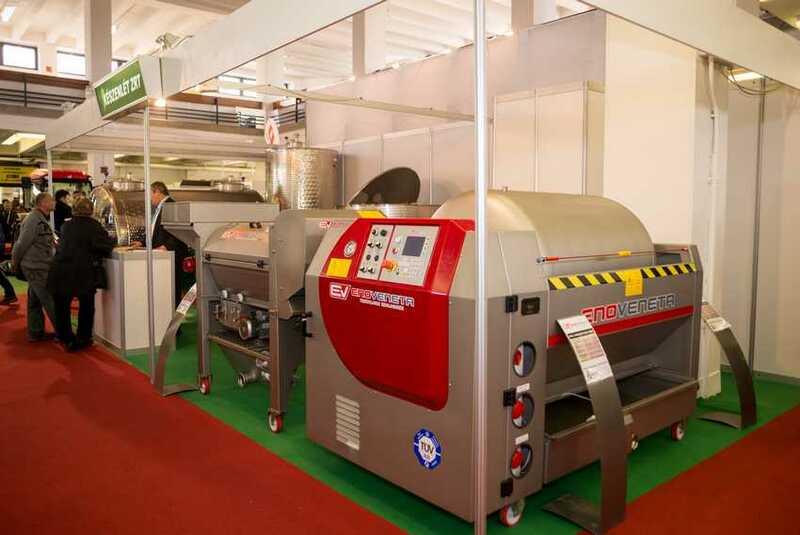 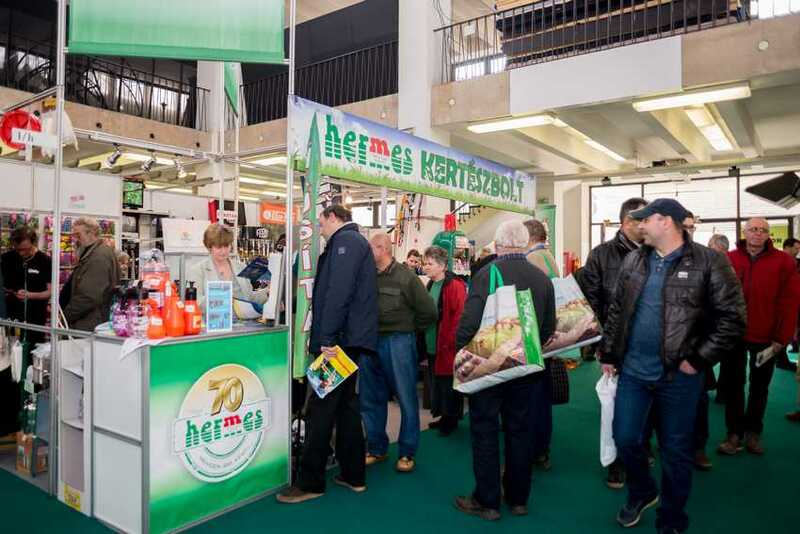 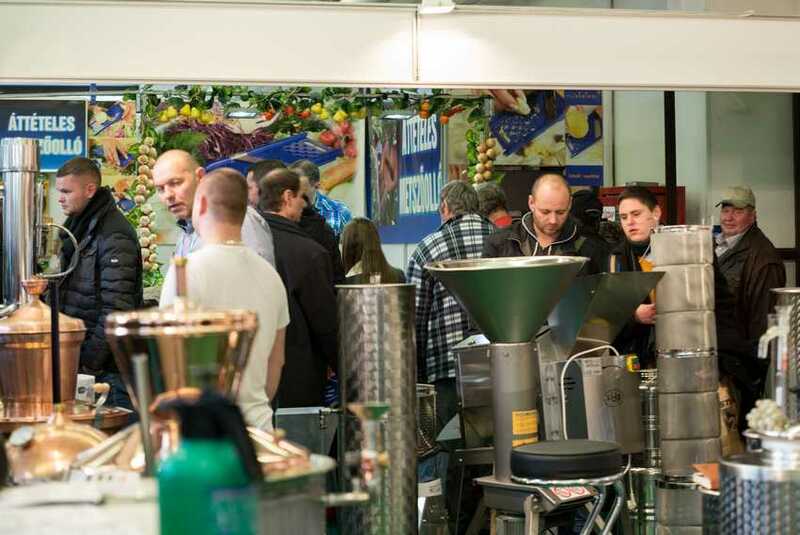 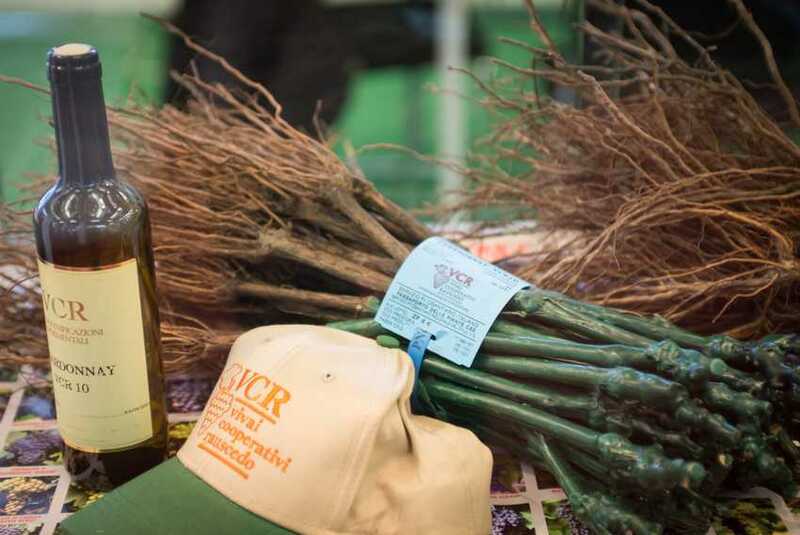 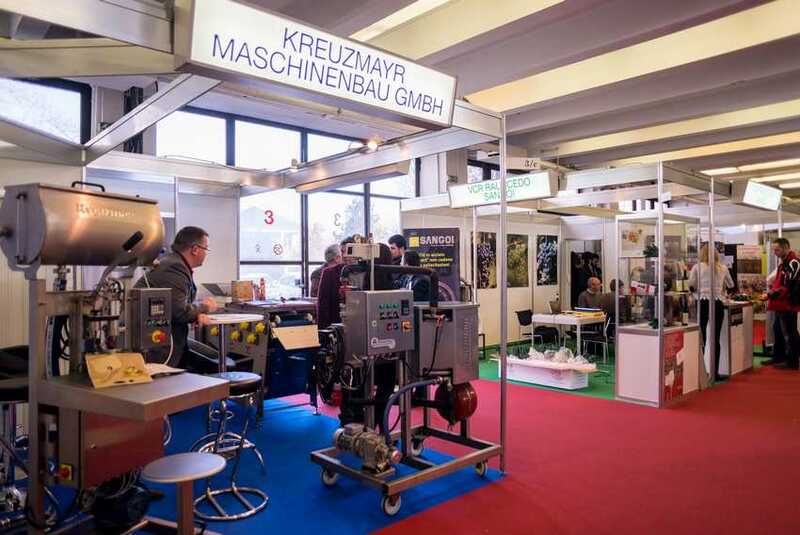 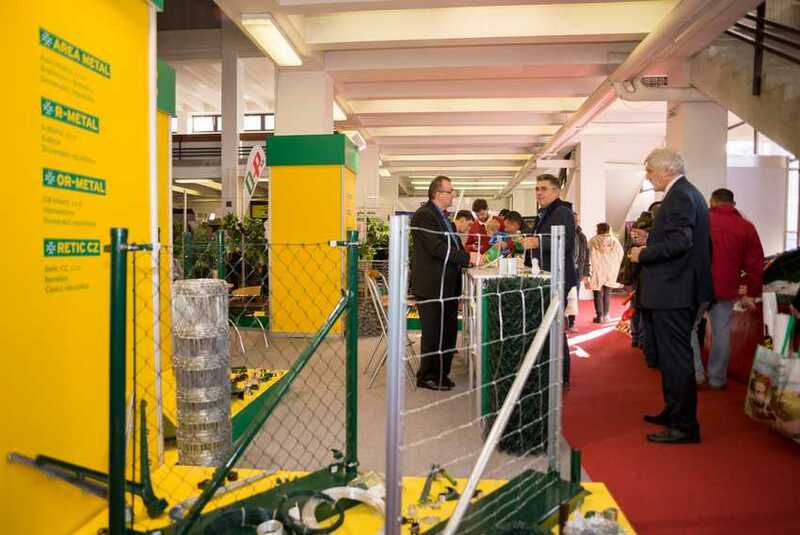 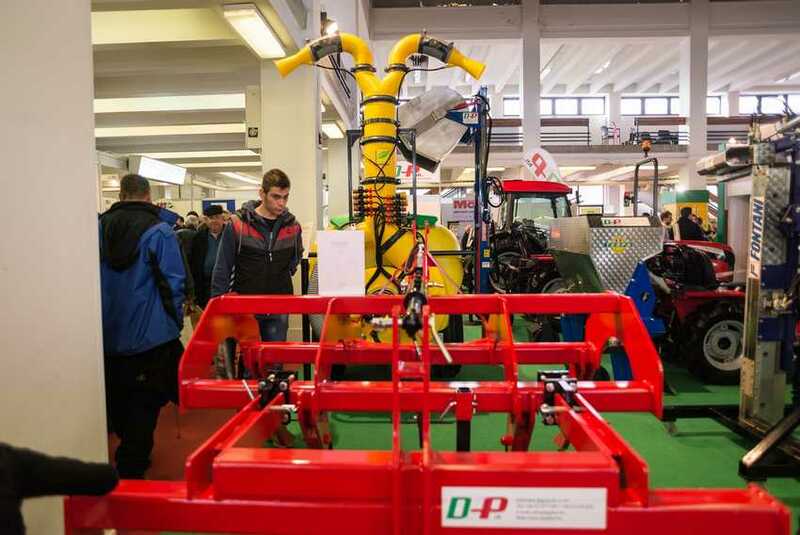 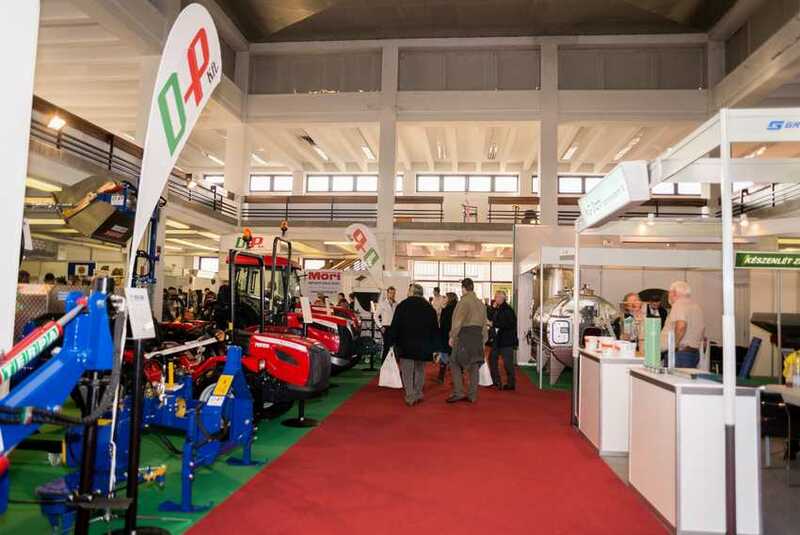 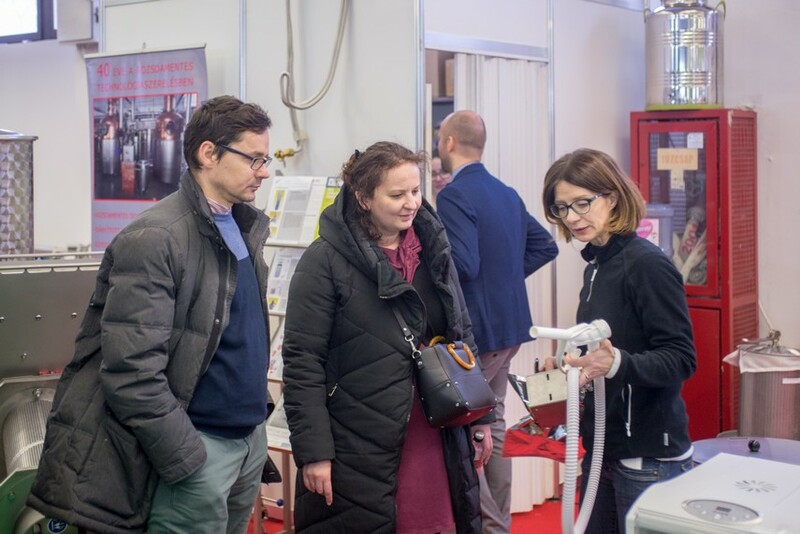 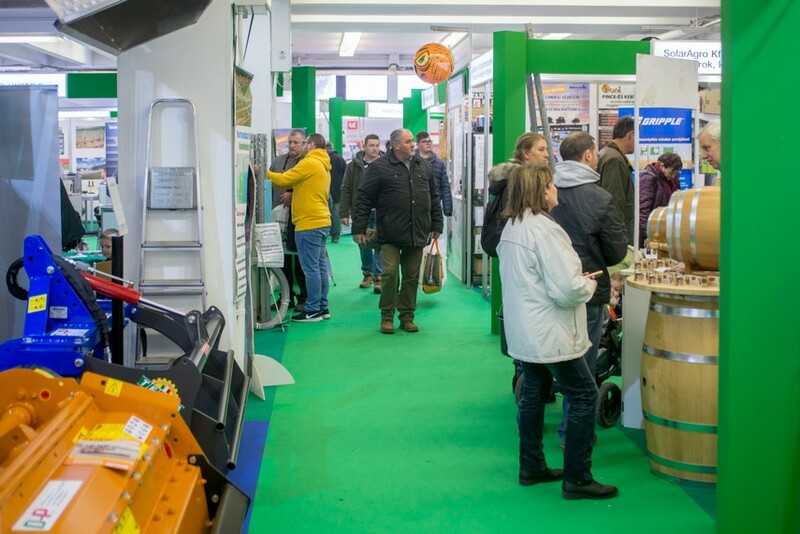 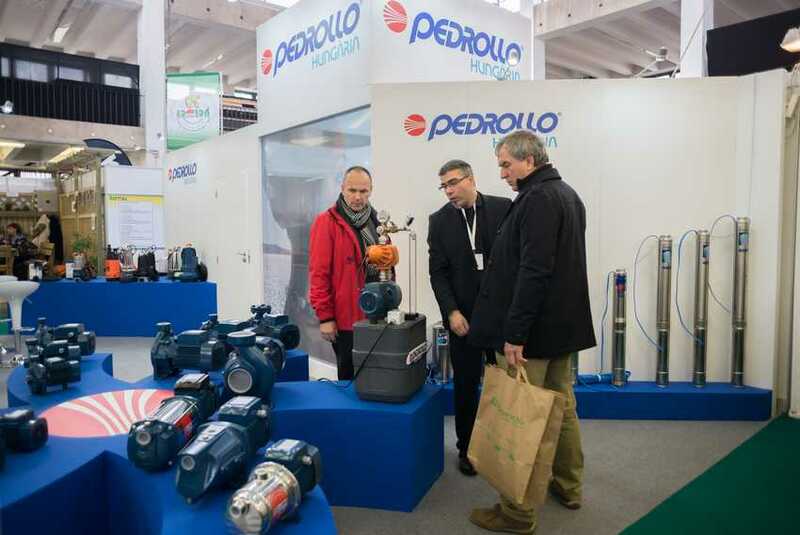 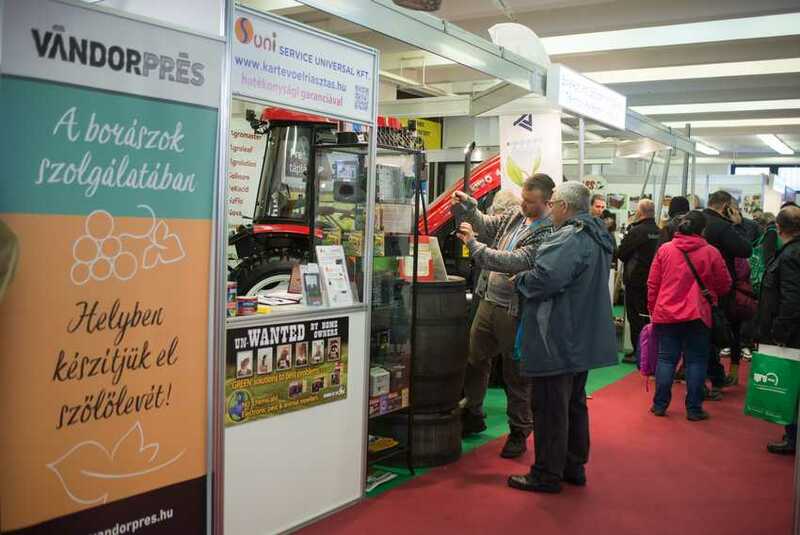 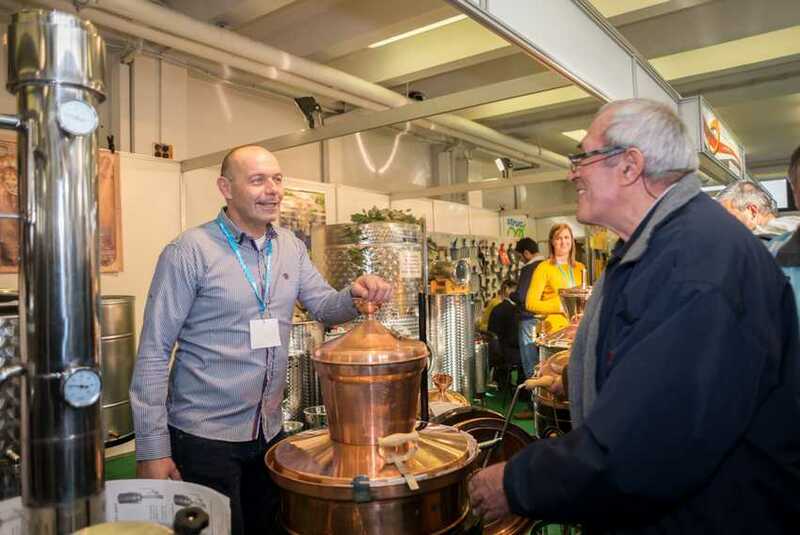 Hungary's only exhibition specialised in wine-growing and wineries held simultaneously with Hungarian Garden exhibition and Hungary's market leading agricultural exhibition AGROmashEXPO and AgrargepShow. 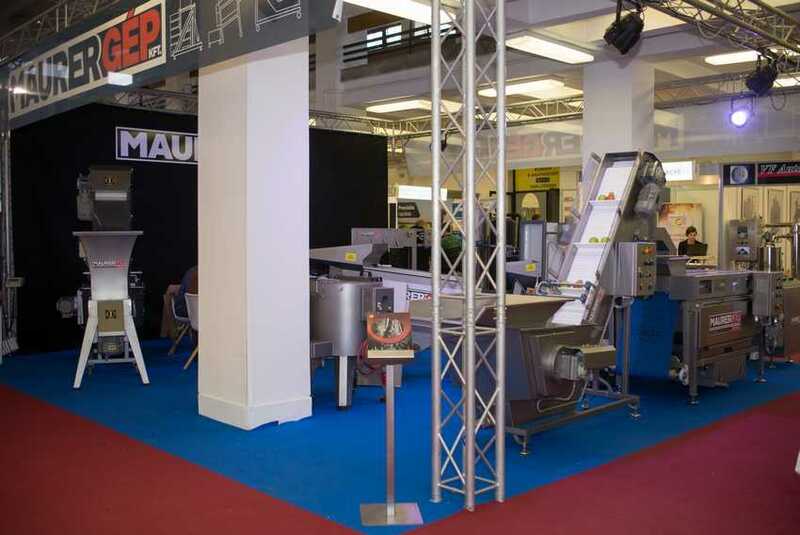 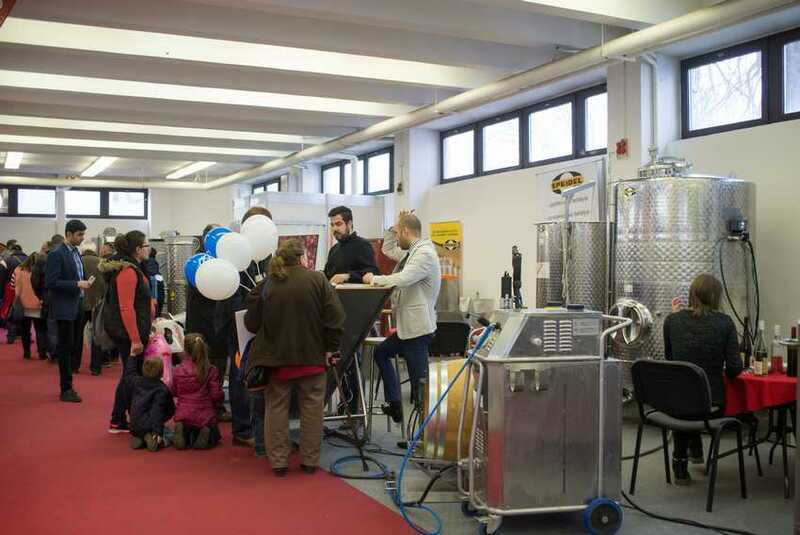 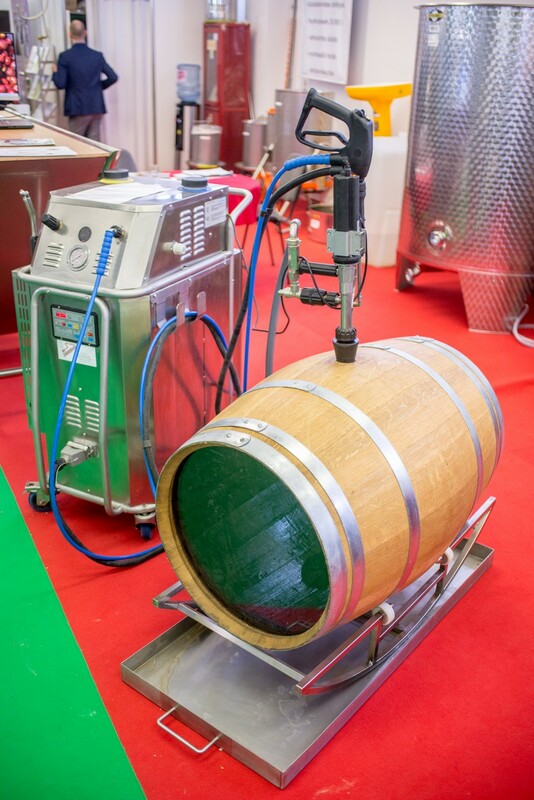 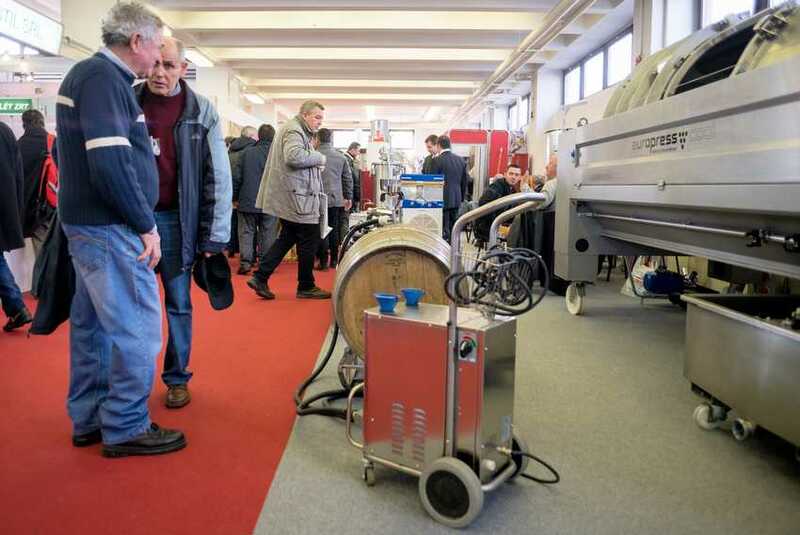 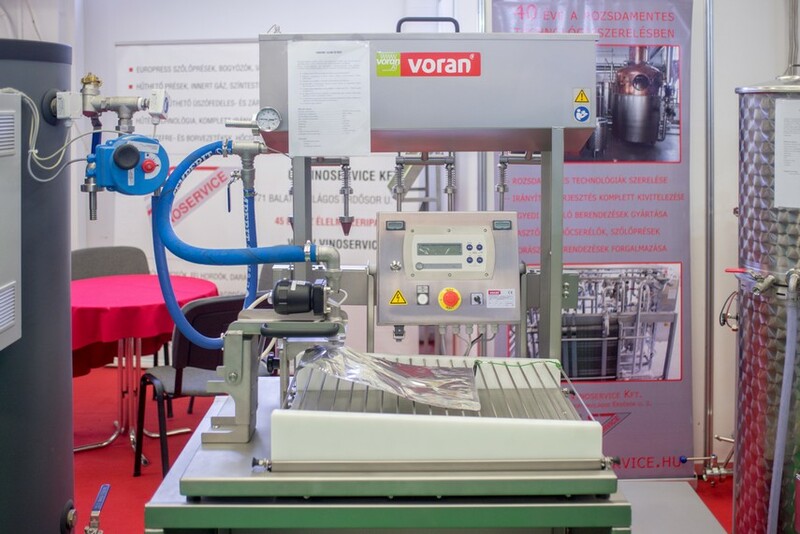 The theme of the exhibition covers the whole manufacturing process, every product, technology and related services are presented in the exhibition with wineries too. 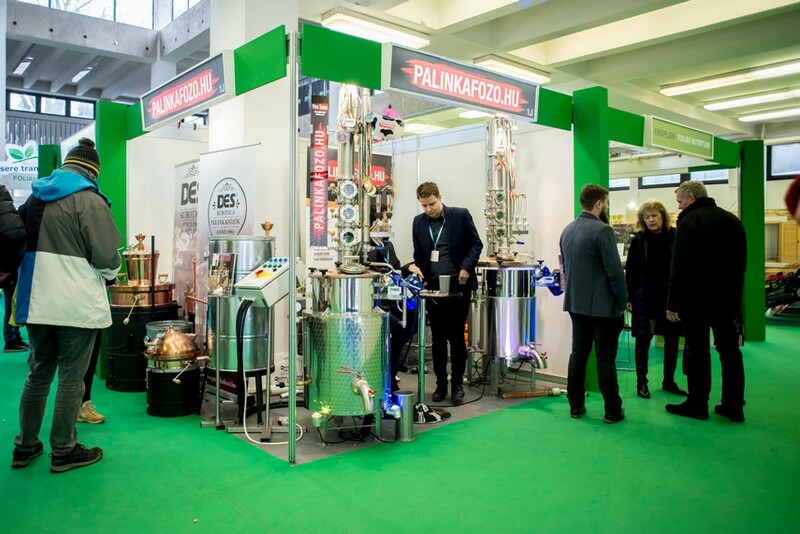 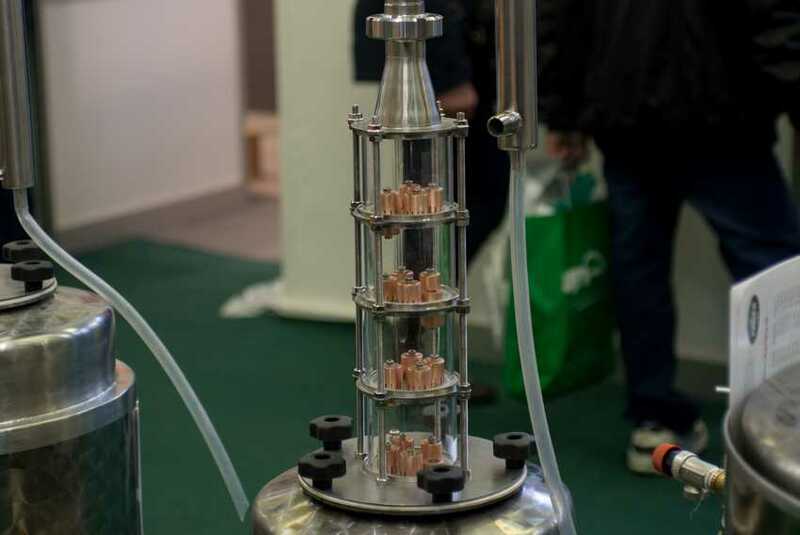 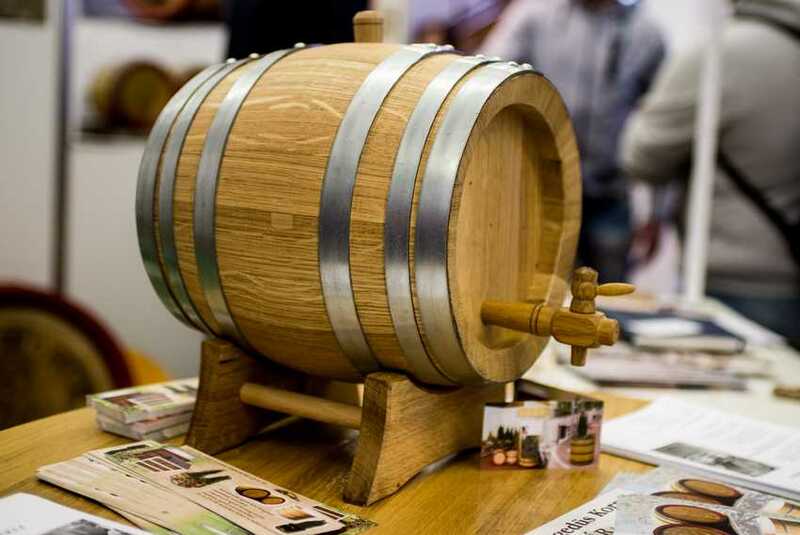 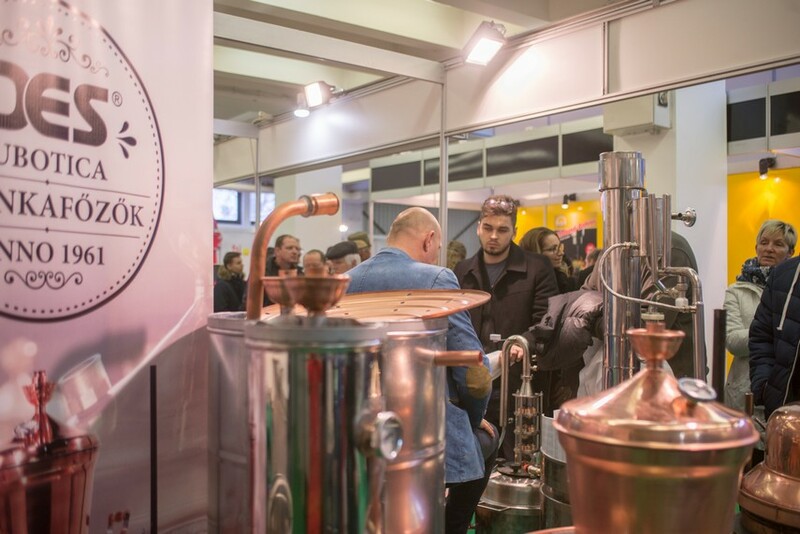 In recent years, also appeared those companies whose engaged in the production and distribution of tools for making pálinka. 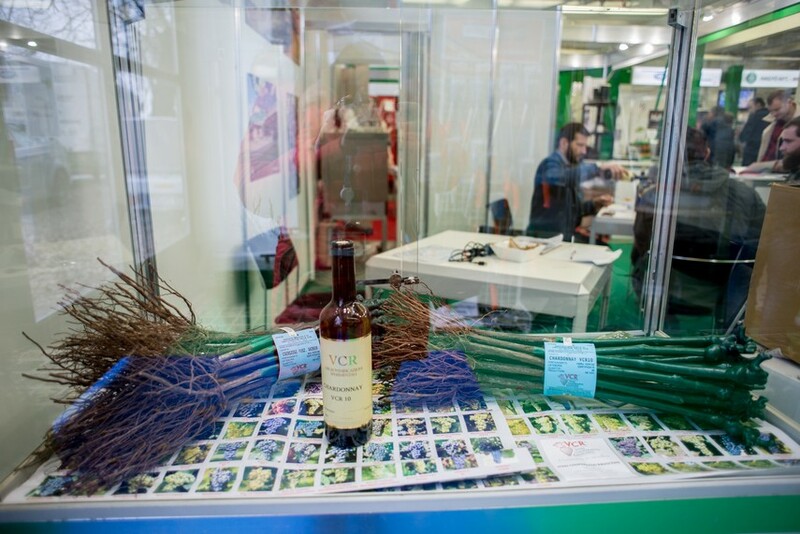 For the visitors the exhibition presents the latest trends, development with the help of prominent winemakers.